Those of you who are currently attending schools might not realize how drastically the education system has transformed in the recent past. But the college goers do feel the difference. It was not long ago that students had to spend hours in the library just to find relevant information. Now, we have Google at our disposal, which helps us to find the same information in a matter of a few seconds. Well, that's just one tiny example of the trends that we are seeing in today's education sector in Singapore. As we proceed towards the digital age, we might just witness a radical change in the way education was imparted till date. As a matter of fact, some of the major trends that are about to emerge in the education sector are driven completely by technology. And if you're not aware of it yet, here is what you can expect to see in the upcoming years. Thanks to the popularity of Smartphone, most of us have access to advanced apps and gaming technology. While the games and apps are majorly used for time pass, a group of people are actually working towards making these apps and gaming technology instrumental for deep learning. There’s no doubt that gamification can help make the learning process more fun and engaging. The EdTech (Education technology) industry is currently focusing on developing gamified learning apps that can improve the concentration level of the students. A report suggests that the K-12 education sector has been the biggest user of this edtech trend. In fact, the higher education segment is also considering adopting this technology in the coming years. If there’s a discussion regarding the emerging trends in education, you cannot simply ignore the influence of artificial intelligence in today's digitized world. Like any other industry, the academic sector is also adopting AI-powered technology to improve its functions and to make learning more convenient for everyone. In fact, a report suggests that the AI market in the education sector is expected to be valued something close to 85 million USD by 2020 in the US alone. Since the introduction of machine learning, the role of AI in education has transcended beyond the aspects of problem-solving, speech recognition and planning. Now, AI can aid in various administrative tasks, including grading the paper, personalizing the teaching process and adding smart content in the curriculum. Virtual reality has already made its presence felt in the training programs across numerous corporate houses, and it is going to be only a matter of time when this technology enhances the education programs across schools, colleges and universities. It is not that VR has not been introduced in the education sector yet. It is, in fact, being used in several medical training programs, offering the students with real-world experiences. A report published by Technavio highlights the fact that the affordability of VR gear and virtual reality systems are going to be one of the major growth drivers for the global VR market in the education sector by 2022. The increasing adoption of VR in the segment of higher education in comparison to the K-12 sector is actually driving the market's growth in the segment. As the edtech sector grows rapidly, a significant change in the learning environment can already be noticed. In fact, now there are better facilities to monitor the behavior of the students and understand how they can be provided with a better learning experience. Also, we have online libraries of books and research materials which are more convenient for students who are growing in the digital age. Furthermore, there have been a lot of advancements in the use of smart classes across the globe. Although the execution of smart classes has not been implemented totally, one can say it with certainty that we don't have to wait too long to see that happen. For the initiative to take flight, everyone in the education sector (including the students) needs to be more familiar with digitized learning materials, smarter ways of teaching/learning and advanced learning space where education runs smooth. Now that automated attendance monitoring is being installed across the academic institutes globally, skipping the boring classes may not be as easy as it used to be. This is the part of a hi-tech learning environment that we discussed earlier. This technology will not only help the administrators to keep better track of the students' activities in the institute, but will also allow the school authority to identify who is on the campus and which class he or she is attending. The smart card access control technology has already been in use for quite some time now, and this is turning into a legit trend in the education sector. 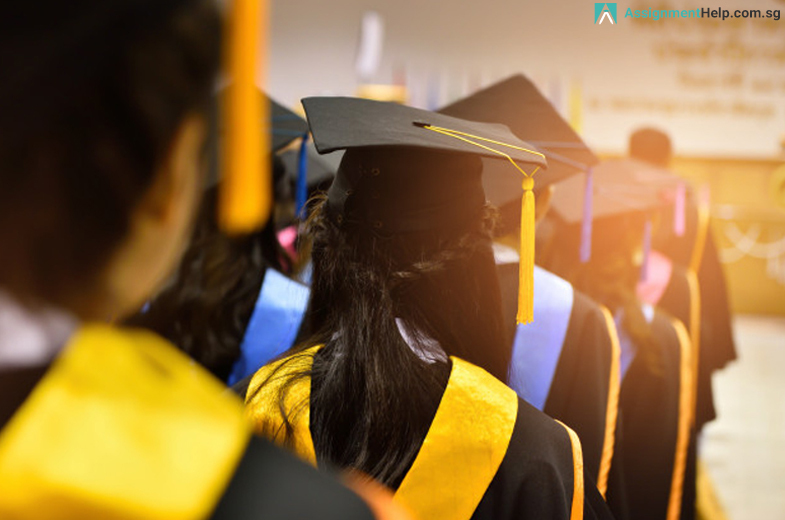 Providing every student with an RFID card might have been a bit costly in the past, but as the devices become cheaper with time, we may see the academic institutes adopting the smart attendance monitoring technology by and large in the near future. 15 -20 years ago, there was only a handful of people who could afford to have a mobile phone. Most students did not have a phone until they started earning for themselves. Now, it is difficult to imagine a person who does not have a phone. This popularity of Smartphone has made way for advanced mobile learning, and the education sector has already made some progress in adopting the technology. One of the major benefits of mobile technology is that it facilitates learning outside the four walls of the classroom. With a complete execution of mobile technology in the education sector, students will be able to work in an environment that is better suited for their preferences. The online courses are already attracting a large number of students worldwide. It is time the conventional education system also adopts mobile technology. While the education sector prepares to go through a radical change in all the digitization, data privacy remains one of the major concerns for people who are associated with the education sector – be it students, parents, the teaching faculty or even the administrator. As technology continues to be broadly used in schools, colleges and universities, the authorities are now planning to strengthen the cybersecurity for the academic institutes. In the first two quarters of 2017, there were breaches of more than 32 million education records. And it was not just the test results that were leaked. The personal information of students and the faculty members, data regarding tax identification and financial documents were at risk as well. So, while the education sector gears up for an advanced learning environment, there is a stronger cybersecurity program that is being developed in the background to safeguard data from various threats. The increasing use of learning analytics is another major trend that we will get to see in the upcoming years. Monitoring the activity and behavior of a student may allow the teachers to understand how they can provide a particular student with a more effective learning experience. Perhaps, edtech might help to improve the curriculum or introduce a better teaching practice that will be more helpful for young learners. In 2017, the higher education segment made a contribution of approximately 75 percent of the total growth in the global learning analytics market, as mentioned in a report by Technavio.com. With each passing year, Governments across the world are realizing the importance of digitization in education. However, it won’t be enough to make a global impact if countries like the UK, Australia and the US are the only ones to act on it. There is no denying that the advancement in the education technology has initiated a radical change in the teaching and learning process across the education sector. But again, such a change was due for a long time. As the amalgamation of education and technology facilitates a platform for better student engagement, resource management as well as the peer to peer collaboration among students, it is believed by experts that it might provide enormous opportunity for better social learning experiences. Having trouble to solve your assignments lately? 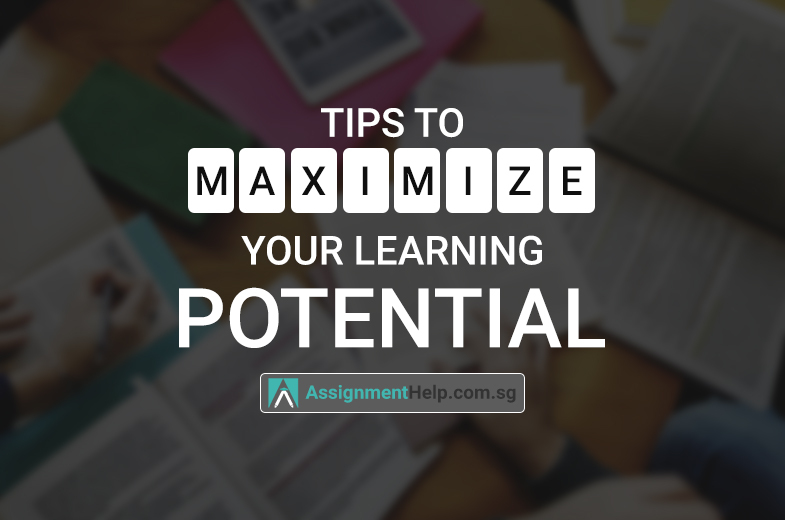 Get started with Assignmenthelp.com.sg and seek necessary assistance from experts. These aforementioned trends may carry the potential to shape the education sector in the coming years. 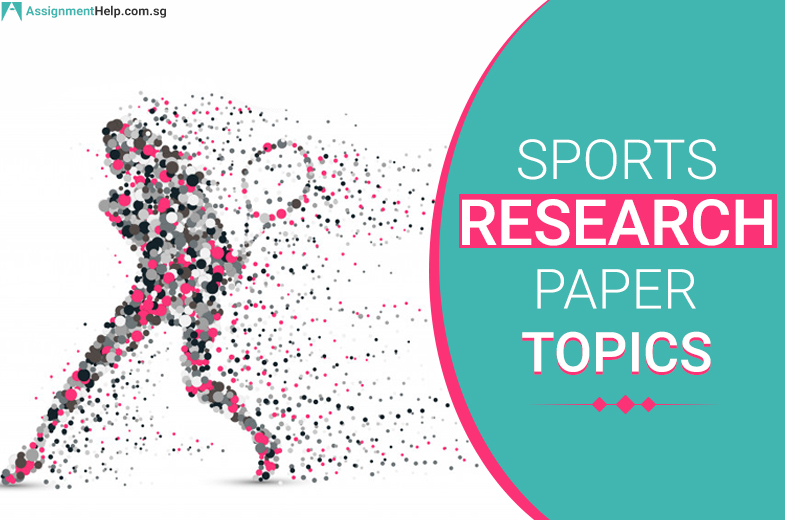 However, if you are struggling to complete your assignments quite frequently, it might have a negative impact on your academic career. 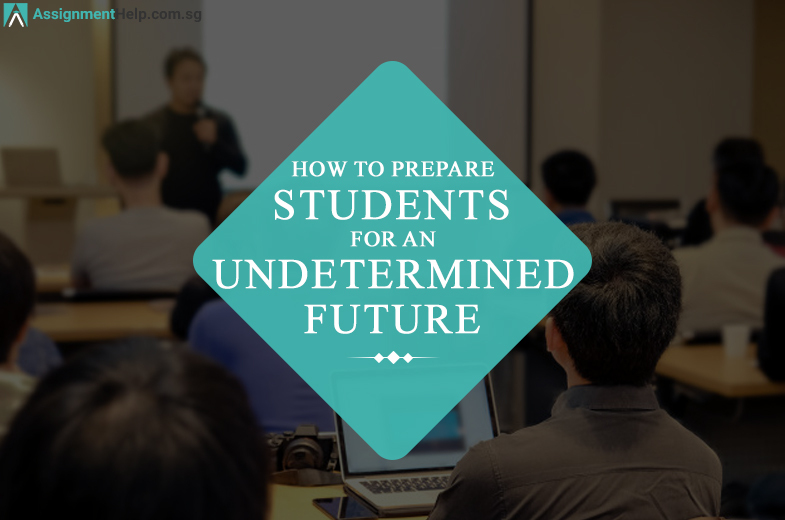 If you care about your grades, availing the necessary support from experts does sound like a wise plan. 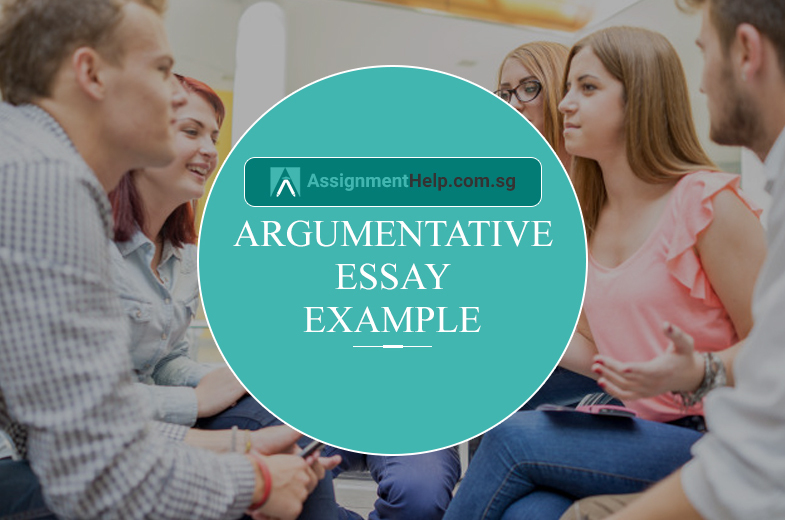 Assignmenthelp.com.sg is one of the leading assignment writing companies on the internet that can help you solve your complex assignments within the given timeframe. 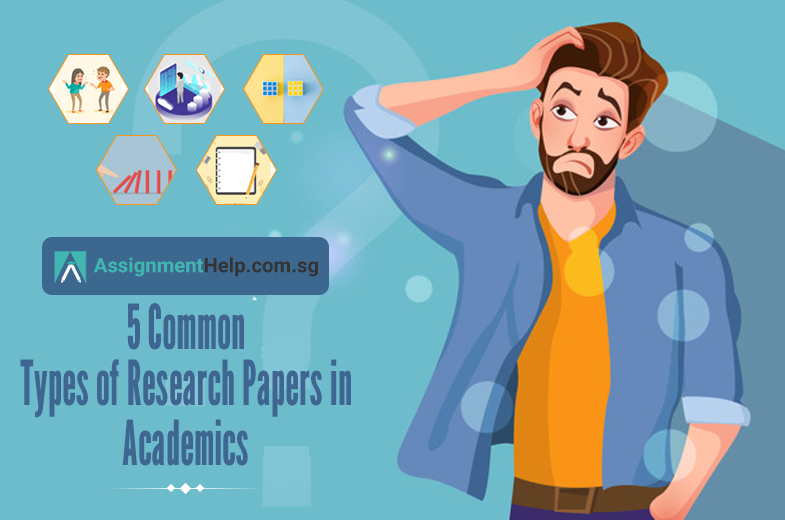 Assignmenthelp.co.sg has hundreds if in-house writers and editors who can assist you with your papers. Choose affordable services and get quality solution for your essays, assignments, dissertations, research papers, case studies, thesis and much more. Interestingly, this is one of the most highly-rated academic solution providers, having scored 4.9 out of 5. You can enjoy a list of features when you avail service from Assignmenthelp.com.sg. The academic sector is currently witnessing a significant change. 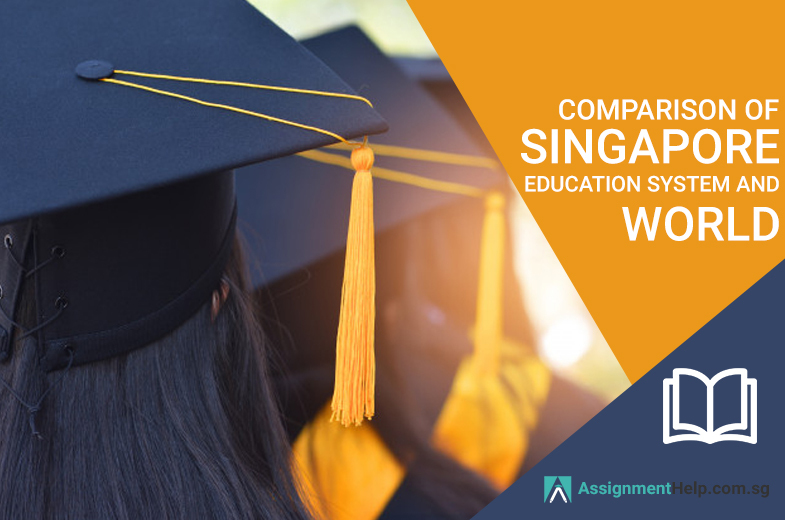 And if you want your academic career to be more than satisfactory, you may need the support of a service provider like Assignmenthelp.com.sg. How Different Singapore Education System Is Than The Rest Of The World?